An exciting new board game with 800 ingenious codes, riddles and logic challenges. 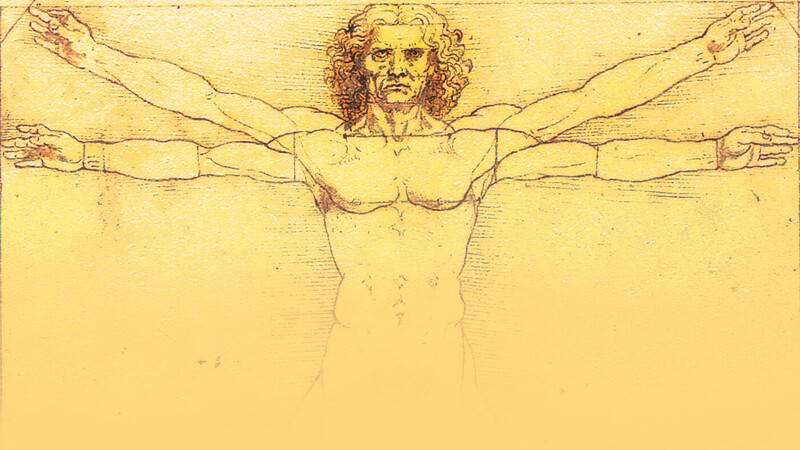 Will you be the Grand Master of The Da Vinci Game? 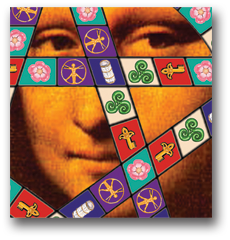 Leonardo Da Vinci, the incredible artist and engineer has had another Renaissance recently through The Da Vinci Code by Dan Brown, with tens of millions of people becoming enthralled and intrigued by his mastery in using secret symbols, mirror writing and a range of other puzzles and hidden meanings. 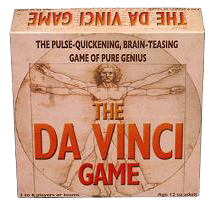 This side of Leonardo's life and The Da Vinci Code inspired The Da Vinci Game, which challenges players to solve a myriad of ingenious codes, puzzles, riddles, logic problems and conundrums in a thrilling race against both the clock and the other players. The board game can be played with 3 to 6 players or teams. Later in 2017 we'll be launching The Funny Feeling Party Game, a dynamic new party game for older children, teens and adults where players mime actions and say or sing lines from songs and movies in a specific Feeling or as a specific Role, while other players on their team guess which feeling or role it is, with hilarious results. When playing The Da Vinci Game, mental agility, shrewd tactics and a little bit of luck are all needed and fortunes can change in the blink of an eye. To win you must gather the four pieces of treasure and return to the Ankh space to face and conquer one final challenge to become the Grand Master of the game. Using the links on the left, you can see some sample clues from the boardgame, see the contents of the game laid out and read about the codes and symbolism used within it. You can also read more about Leonardo himself, find information on related books, meet the designers of the game and find out where you can buy it - in the UK, Ireland, Australia and New Zealand. The game was released across the English speaking world in 2005 and is available in game shops and other stores where games are sold and also over the Internet. 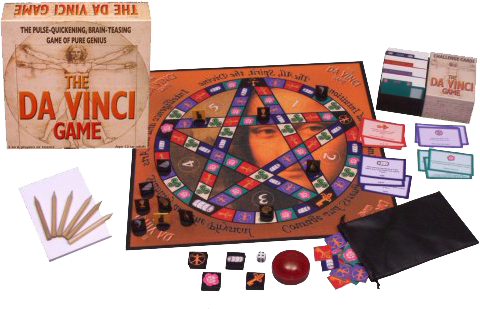 The board game appeared on ITV 1's The Grail Trail: In Pursuit of The Da Vinci Code and has since attracted much interest amongst the general public, board game enthusiasts and those interested in secret societies, mysteries and codes. The boardgame was created by Martin Woods & Allison Carmichael. © Martin Woods & Allison Carmichael (except for images of Leonardo Da Vinci's own work). 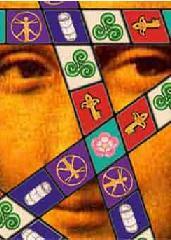 The board game has not been licensed or endorsed by any entity involved in the creation of The Da Vinci Code by Dan Brown. Website Design and SEO by Indigoextra Ltd - Multilingual SEO.